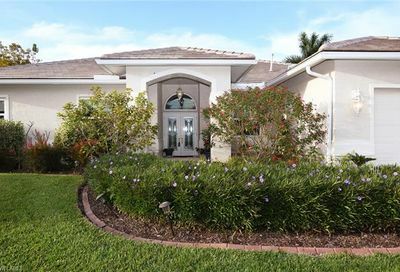 Welcome to Lely Golf Estates in beautiful Southeast Naples, Florida. 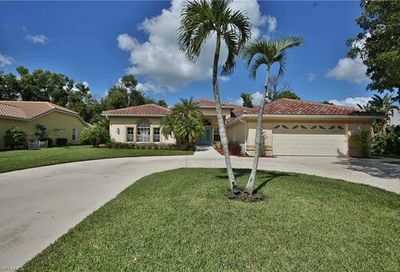 This quiet golf community is conveniently located between Old Naples and Marco Island. 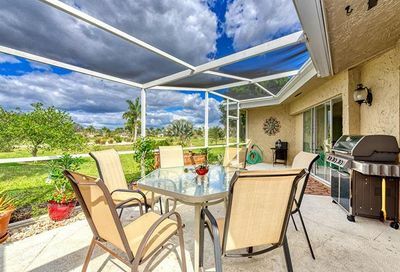 Lely Golf Estates encompasses several neighborhoods that offer single family, villa, and condominium lifestyles. The neighborhoods are randomly scattered around the Hibiscus golf course. As a public course Hibiscus offers a clubhouse, mature landscaping and a redesigned layout that challenges golfers of all levels. This single family home will impress the minute you drive up...great curb appeal. Lushly landscaped with an English garden feel around the perimeter of the property. 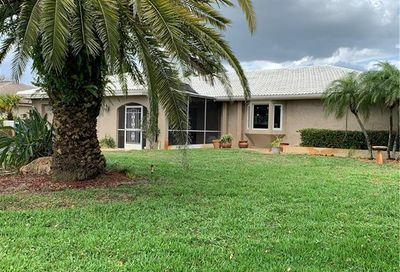 The residence is painted a neutral grayish- taupe color with a brand new tile roof.